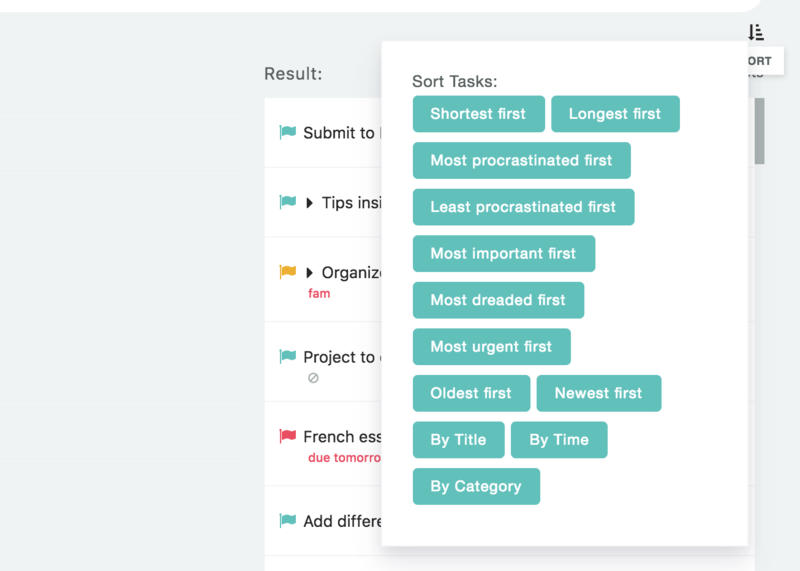 When setting up your Smart Lists you can set up a default sort order for your list in addition to your filters. To have a Smart list sorted by default select a sort option at the top right of your results list in the Smart List dialog. Your Smart List will then always be sorted the way you specified. You can create a Smart List that includes all tasks due within the next 20 days and then sort by most urgent first so the tasks that are due the soonest are at the top.